"It was really fun. I enjoyed it a lot. I feel like I want to go to uni now and that's a goal I want to work towards." 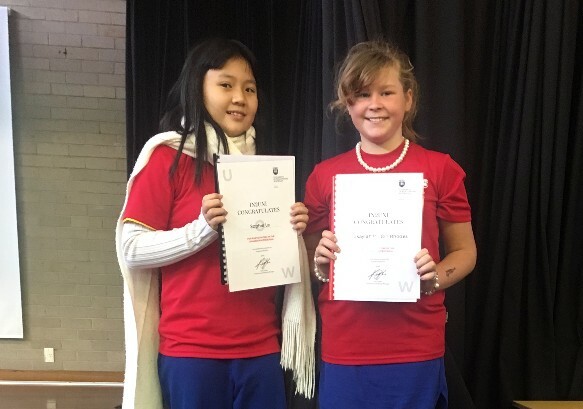 It was fantastic to see both of the girls embrace the opportunity so willingly and we hope to see them continue on the path to success as they move to high school next year. The Department of Education is in the process of rolling out major reforms to school office administration systems. Principals and administration staff have been involved in an intensive training program since the start of Term 3. Next Monday, the Department will begin the process of changing our office computer software over to completely new systems. Mrs Cherrie will be looking after front office service from a small table in the office foyer while the main office works through the processes involved with the change over. This may take more than a day, depending on the progress of installation and set-up success. Next week's assembly item will be presented by Year 5/6. 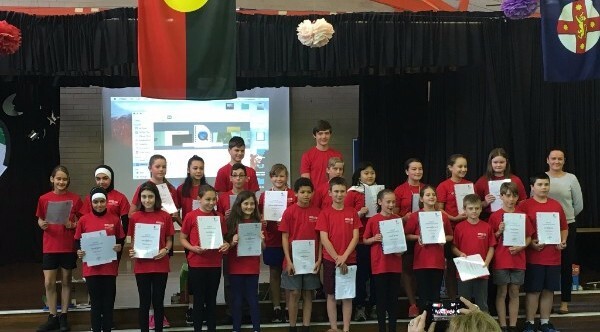 Join us at 1:50pm in the library for the last assembly item many of these students will present at primary school. It is sure to be a good one. The performance will be streamed live to Facebook for anyone who isn't able to make it. Thank you to all of those who gave feedback on Parent-Teacher Conversations. The findings were very positive, with 100% of respondents reporting that they found the opportunity 'Very Beneficial' and were 'Very Likely' to attend another meeting in the future. Grandparents, please join us from 11:30am for Morning Tea, followed by a visit to your grandchild's class and lunch. 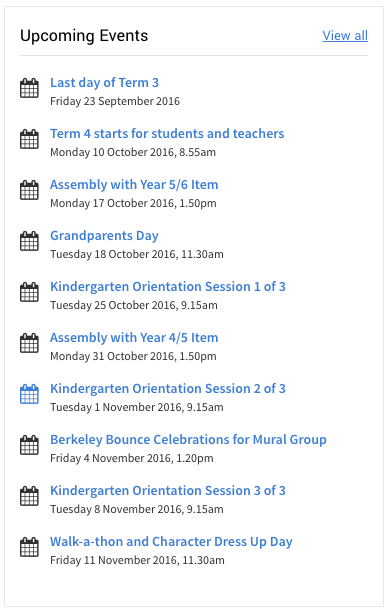 Term 4 is always a busy term and it's helpful to stay on top of what's happening by pencilling in some dates. Here are some of the things we have to look forward to over the next 10 weeks. 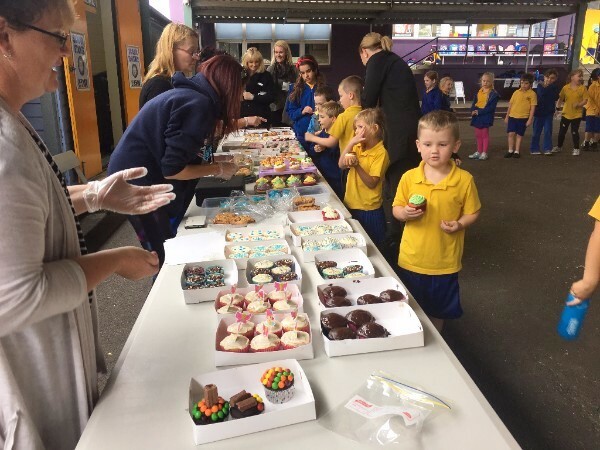 Our P&C ran another successful fundraiser at the end of Term 3. 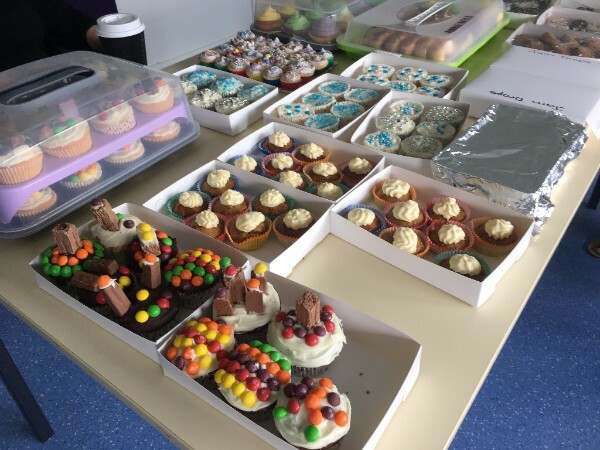 Thank you to everyone who supported our cake stall by donating and purchasing cakes. There were so many delectable treats on offer and it made for a very successful day! Many thanks for your support. Our annual walk-a-thon challenge day will be held on 11 November, 2016. 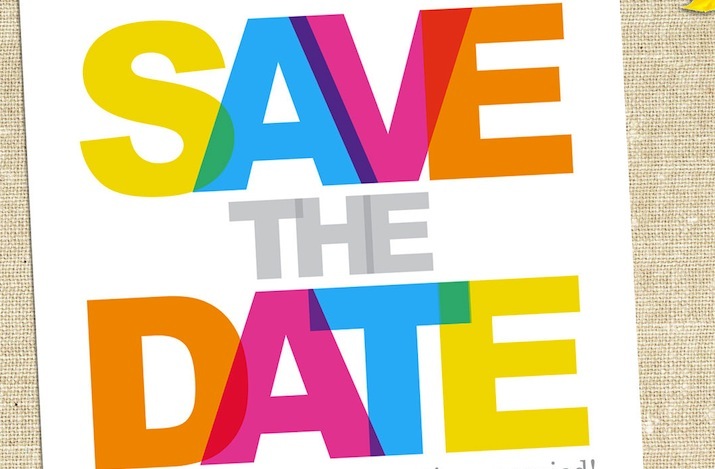 Students are encouraged to raise money in the lead up the event using the sponsorship form available, and come dressed as their favourite character or super hero. The P&C will also be putting on a sausage sizzle after the event. Please help us to make our biggest fundraiser of the year, a fantastic event! Just a reminder that our school banking day is Wednesday. Bank books should be taken to the office before school on a Wednesday morning. This morning, Mr Heddles unveiled a new part of our Dojo reward scheme. Students will now be able to redeem points earned in class for a token to use on our Dojo Factory claw machine. Students were all very excited about the new addition and have been working hard towards earning points already! 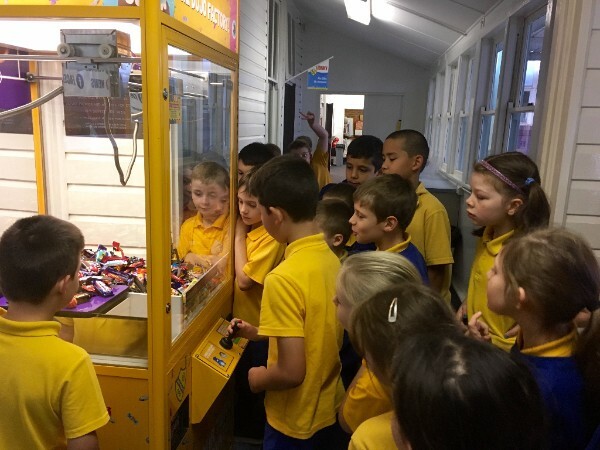 Money can also be entered into the machine after school. Pop into The Hub to check it out.